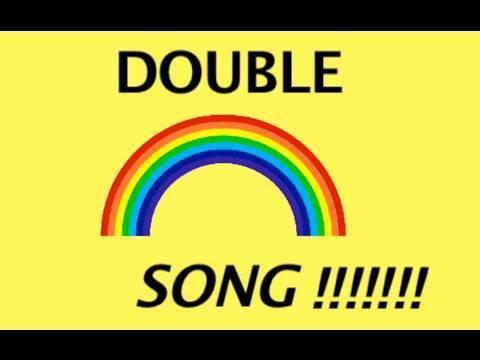 The “Double Rainbow” video is currently a smash hit on the Internetz; we all love the stunned man’s voice as he describes the absolute miracle of a double and a possible triple rainbow for three and a half minutes. 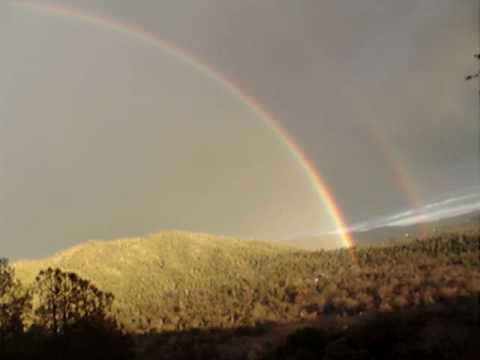 Since, many videos have been posted re-making, mocking, or copying the Double Rainbow phenomenon video, but the best I’ve seen so far is on schmoyoho‘s YouTube page. The page features songs by Auto-Tune the News, a group by The Gregory Brothers that creates auto-tuned catchy songs out of funny news stories. Check out the auto-tuned version and the original video below. I am a Boston Taxipilotand I was doing a search for the keyword Boston Taxi when I found it. I must admit I revere the thoughts you have outlined with us and look forward to retruning and learning more. When I found this was like wow. Thank you for putting your effort in making this article. Fantastic publish! I’ll end up investigating back for additional posts. in the specifics and lose view of the even bigger image.